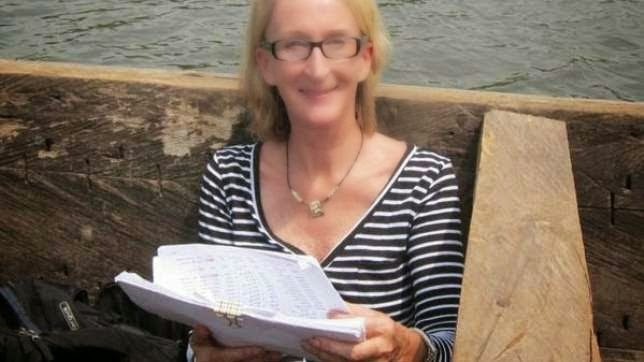 The abductors of US citizen, Phyllis Sortor have reportedly demanded a sum of N60 million as ransom for her release. Reverend Sortor, who works with the Free Methodist Church, was abducted from Hope Academy in Emiworo Village, Kogi State on Monday, February 23. The police are frantically searching for clues and are unwilling to negotiate with the kidnappers. They say the American missionary worker, who was abducted from her workplace in Kogi, runs an elementary school in the state. 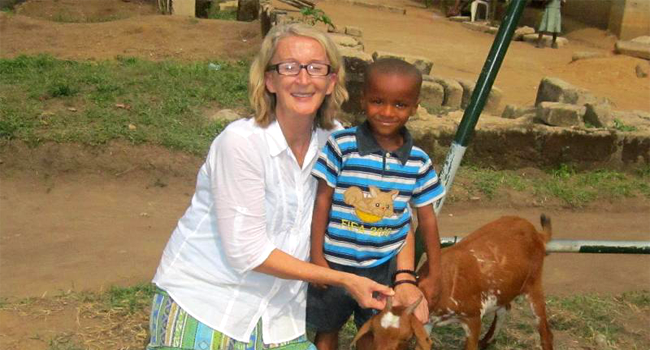 The abducted missionary worker is from Seattle in the United States. Rev. Phyllis Sortor was snatched by masked gunmen, who stormed the Hope Alive Nursery/Primary School, which she runs in Emiworo, Ajaokuta Local government Area of Kogi, on Monday. “She was whisked away at around 10:00am on Monday,” Kogi State Police spokesperson Sola Collins Adebayo said yesterday. Commissioner of Police Adeyemi Ogunjemilusi said the five kidnappers had tabled N60 million ransom demand, the Nation reports. He added that the gunmen came through the hill at the back of the school and forcibly pulled her out from her office. The abductors scaled over the fence with her. They all disappeared through the hill,.